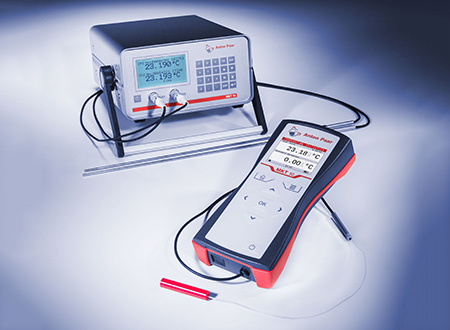 DMA™ 501 is a compact and stand-alone 3-digit density meter. It easily fits into tight spaces in your production area, storage facilities, or in the lab, enabling you to perform quick quality checks just around the corner. 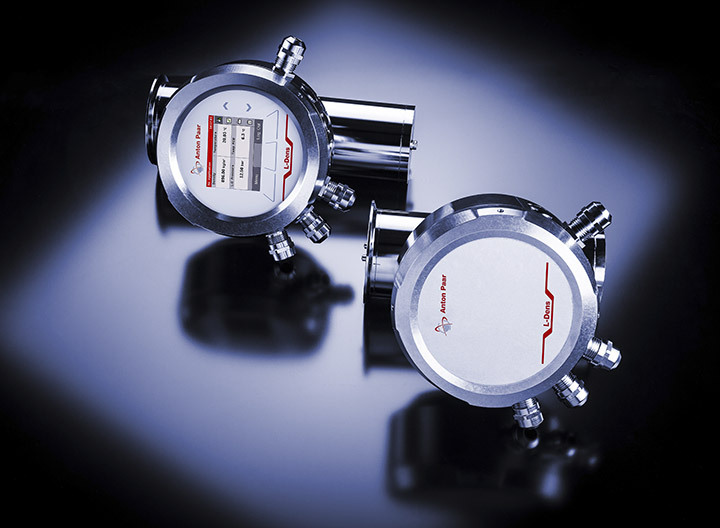 Even if the sample characteristics are challenging, the newly designed oscillating U-tube which works according to the patented Pulsed Excitation Method delivers the most stable density results based on comprehensive knowledge of the oscillation characteristics. You need a density value for pasty, inhomogeneous, sedimenting, particle-containing samples or even aerosol sprays right away? Challenge accepted! The new design of the measuring cell and a novel way of evaluating the oscillation characteristics lead to stable results, more independent from external factors than ever before. Brand-new user interface with the look and feel of a smartphone, operated via a 7” touchscreen. Lab chemists, production employees as well as summer interns will be familiar with easy-to-learn working routines from the start. U-View™ and FillingCheck™: the pin-sharp camera and automatic filling error detection keep records about proper sample filling for subsequent transparency, no matter who performed the measurement. Print your measured data or export it to a PC via USB, Ethernet, or RS232.